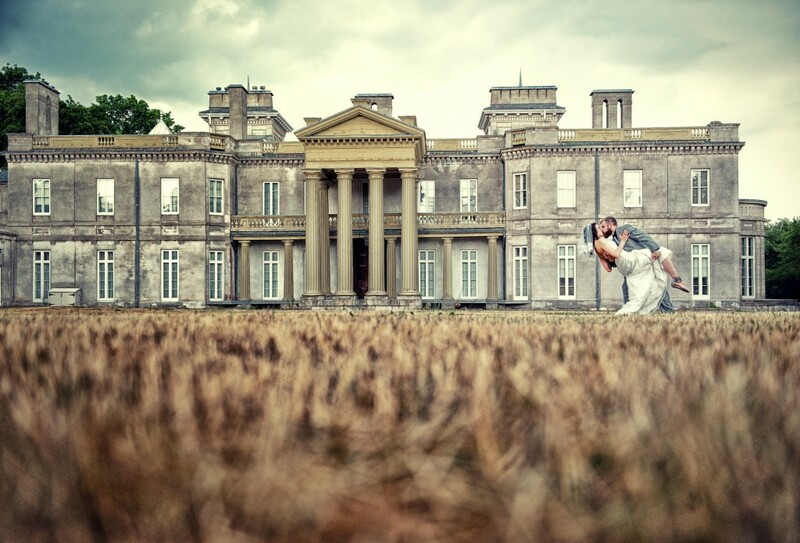 Asian Fusion Weddings | Did you know that Toronto has 2 Castles that can host a wedding? Did you know that Toronto has 2 Castles that can host a wedding? We realize that when you think about a castle wedding in Toronto, you automatically think about Casa Loma. However, there is a quaint little historic neoclassical castle property called Dundurn Castle, located at 610 York Boulevard in Hamilton, Ontario. It is nowhere as grand as the one in Toronto, but it is regal in its own fashionable way. Dundurn castle is less than one hour away from downtown Toronto. 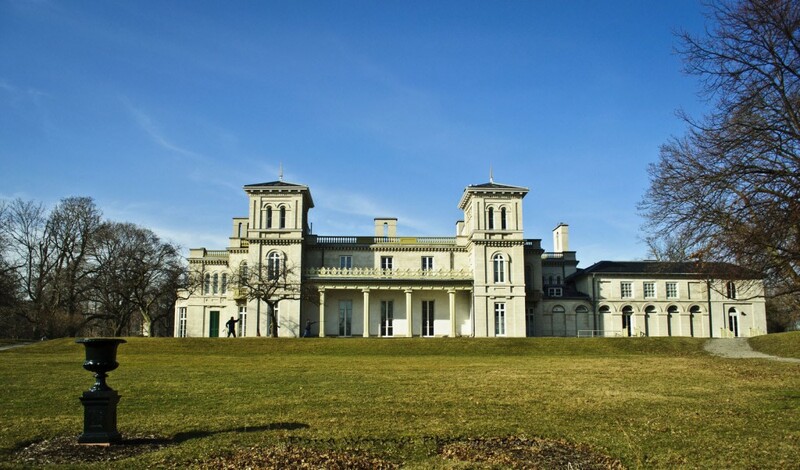 The Dundurn Castle was formerly the regal estate of Sir Allan Napier MacNab, one of Canada’s first premiers. It sits pretty on 30 acres of exquisite gardens and is open to the public. Today, you can have an outdoor ceremony at Dundurn National Historic Site (maximum of 110 in the indoor space) and you can bunk in the 1870s coach house. Dinner reception will feel really cozy as it would need to be held in the Coach House unless you decide to have a tent installed. It became the property of the City of Hamilton, and in the late 1960s, it was restored as a Centennial project. It is now designated as a National Historic Site. This 40-room Italianate-style villa built in the 1830’s on Burlington Heights; the former site of a fortified military encampment established by the British in 1813. This was once the home of Sir Allan Napier MacNab, railway magnate, lawyer and Premier of the United Canadas (1854-1856) and his family. 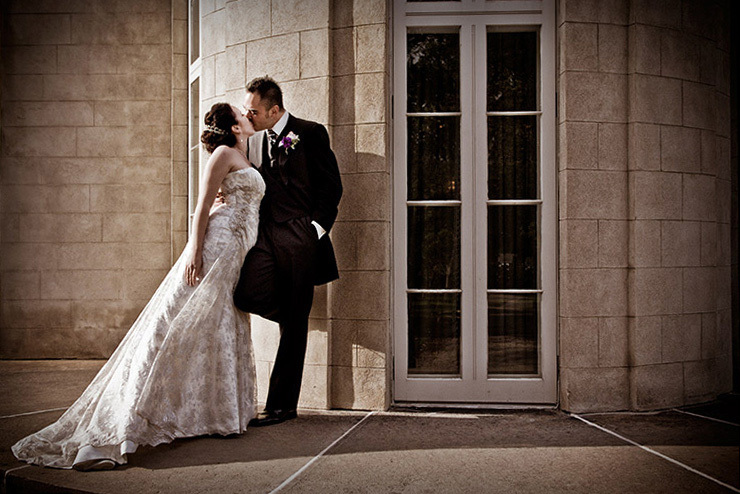 Image courtesy of www.heritageweddings.ca – In case of rain, there is an indoor space used called the Coach House. Here is a wedding ceremony layout. Image courtesy of www.intimateweddings.com – However, it accommodates a maximum of 110 seated guests. Most couples will likely host their wedding reception elsewhere so that their guests will have more elbow room. Image courtesy of www.intimateweddings.com – The outdoor wedding ceremony space is picturesque and covered by a canopy of Maple trees. Image courtesy of www.thestar.com – Apparently Her Royal Highness The Duchess of Cornwall is the museum’s Patron and the great, great, great granddaughter of Sir Allan MacNab. This photo was taken in 2009 during their royal visit to Dundurn Castle. Please comment below and let us know where you are planning your majestic wedding and your experience with the wedding venue search.